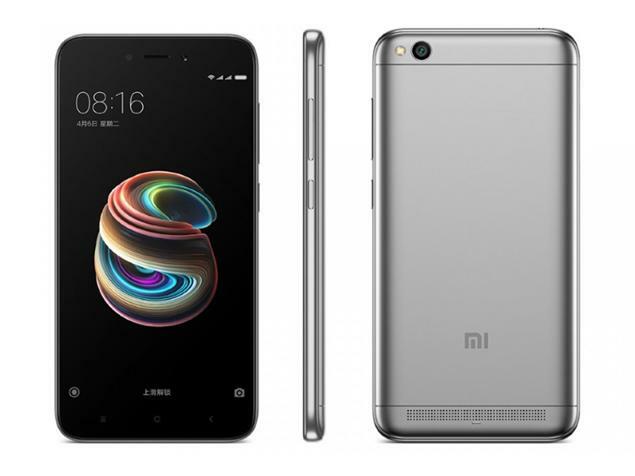 Chinese company Xiaomi Redmi has launched its new smartphone Xiaomi Redmi 5A. The phone will work on the company’s latest software MIUI 9. The phone has been launched in Shanpan Gold, Cherry and Platinum Gray. The main features of this smartphone are power backups. Although this phone has a 3000mAh battery, the company has claimed that the phone can be used for up to 8 days after the battery is charged. Speaking of phone features, it has a 5-inch display, which has a resolution of 1280X720 pixels. The phone has a 1.4 GHz quad-core Snapdragon 425 processor. This smartphone has been given 2GB RAM for the better speed of the phone. Its internal memory is 16GB, which can be expanded up to 128GB through a microSD card. Speaking of photography, it has 13 MP rear camera with LED flash.